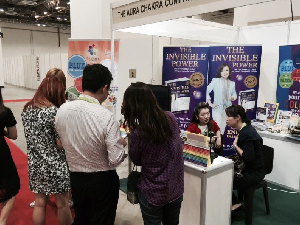 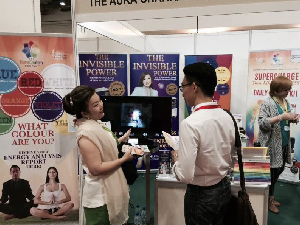 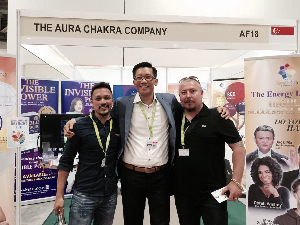 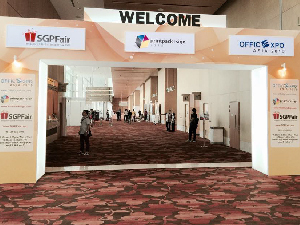 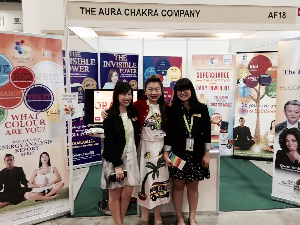 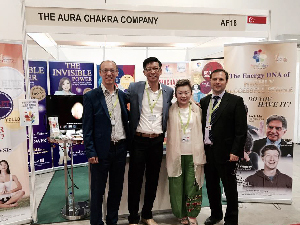 The AuraChakra Company had the honour of participating in the the Annual Singapore Gifts & Premium Fair (SGPFair), held in Marina Bay Sands Expo. 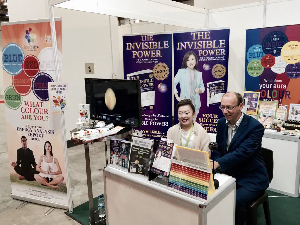 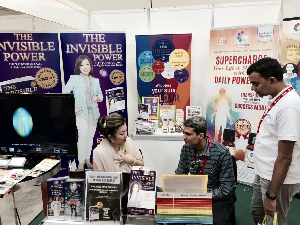 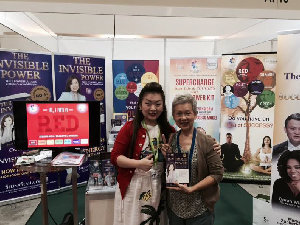 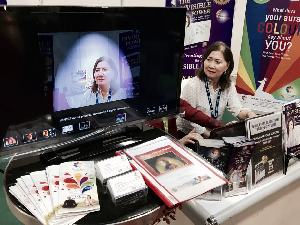 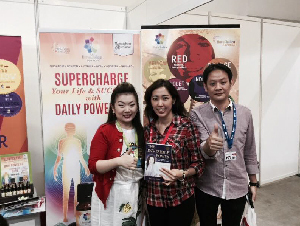 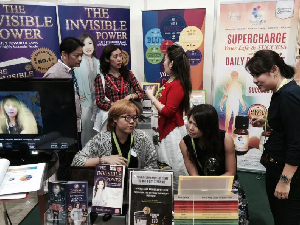 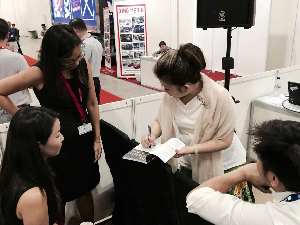 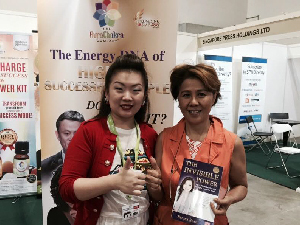 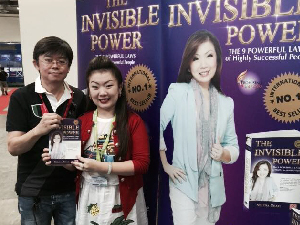 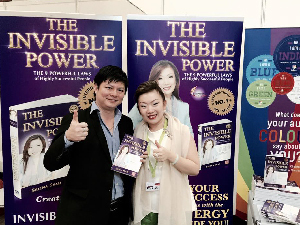 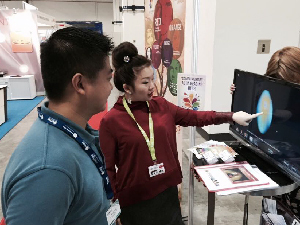 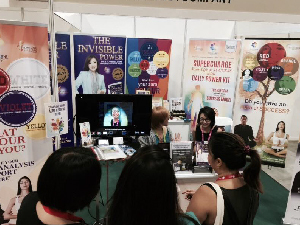 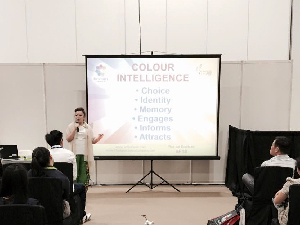 Selina Seah was invited to as a speaker for the 3-Day Expo fair, shaing with the audience on how the energy of colours can benefit us in our daily lifes. 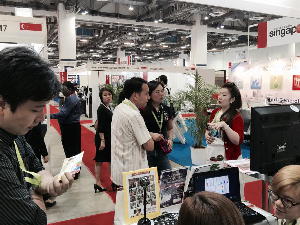 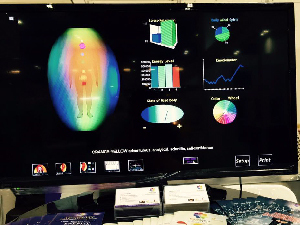 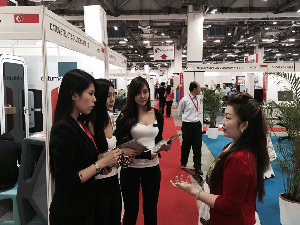 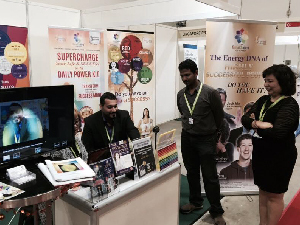 Our Booth attracted people from all walks of life, from Inventors, CEOs to the retired public.